Buy ‘Recovery’ CBD oil (55 mg CBD per dropper / 60 ml bottle) from Saving Grace Oil to help with pain, anxiety, depression, inflammation, seizures, headaches and muscle aches. 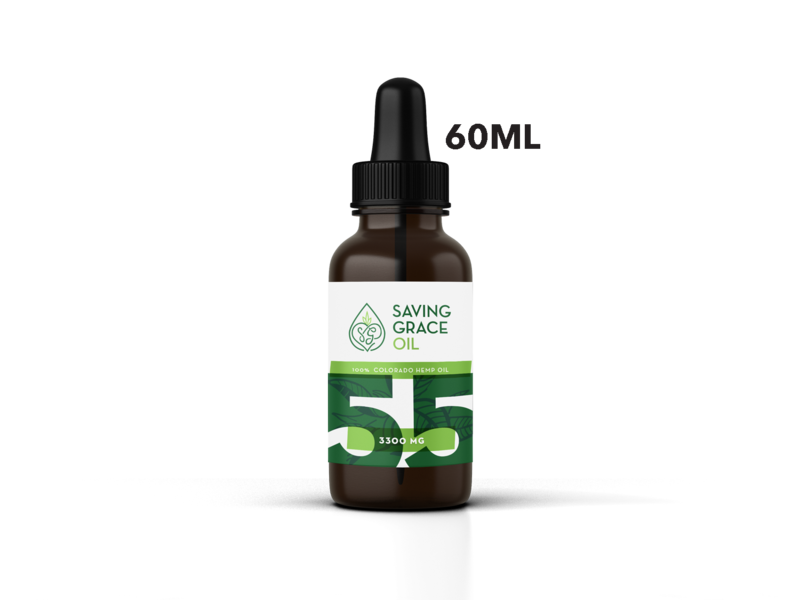 Saving Grace Oil is whole plant extract & full plant spectrum, not an isolate CBD oil product. 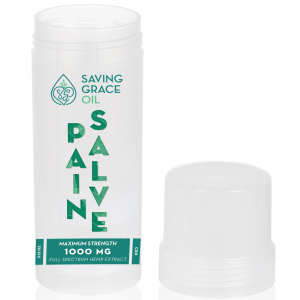 Made from 100% Colorado Hemp. FREE SHIPPING! 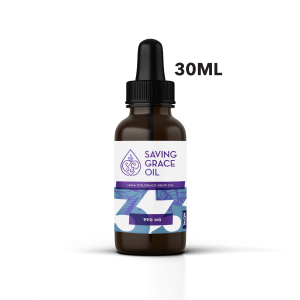 To use Saving Grace Oil’s CBD Oil for pain, simply drop CBD oil under your tongue, or add to your daily meals or drinks. 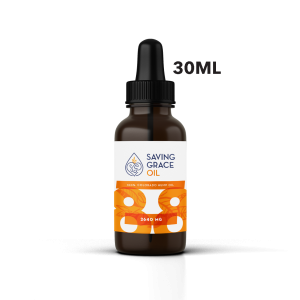 Suggested starting dose — .50 ml in the AM and .50 ml in the PM. Adjust subsequent doses from there.